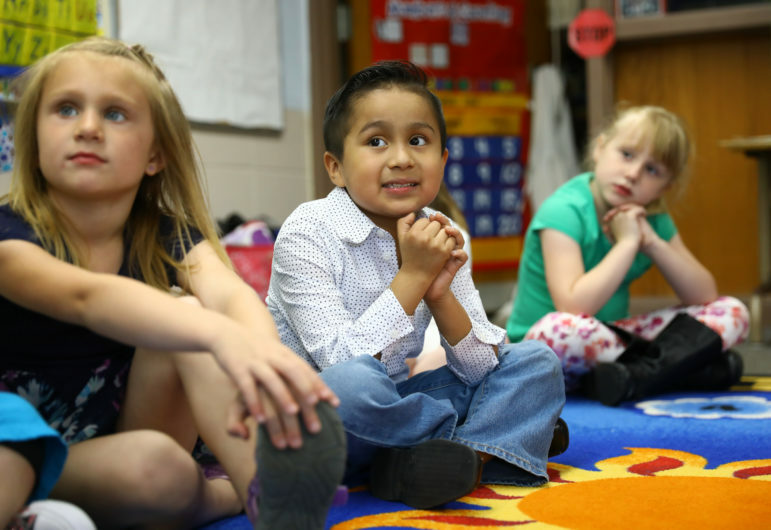 New study of 40 cities finds lots of access to pre-K, but quality is sometimes lacking. Preschool. Photo by Coburn Dukehart of the Wisconsin Center for Investigative Journalism. “Particularly in large urban areas, they can’t afford to have a class that low,” said Graue, director of University of Wisconsin-Madison Center for Research in Early Childhood Education. Another of the report’s 10 criteria used to assess pre-K programs was student health screening to make sure they can see and hear what’s going on in the classroom. Hearne said there’s been “incredible growth” in pre-K the last 20 years across the country. “It not only increases an individual’s lifetime earning but it also reduces teenage pregnancy rates, increases high school graduation and reduces crime,” Hearne said. “The problem is the quality we’re offering isn’t measuring up to standards. So kids that have access to these programs but they’re not getting the level of quality that is associated with these positive outcomes that research studies over the years have shown over and over again,” Wagner said. 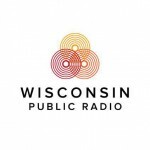 Report: Lots Of Access To Pre-K, But Quality Sometimes Lacking was originally published by Wisconsin Public Radio.